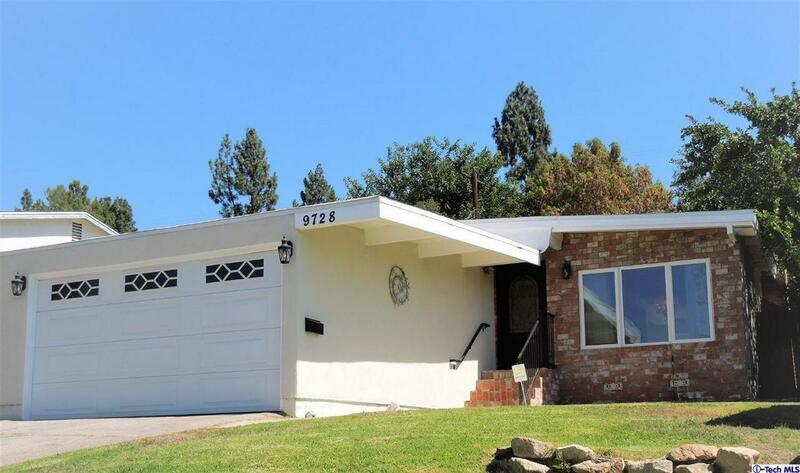 Fabulous Mid Century modern home in prime Highland Square of Tujunga. 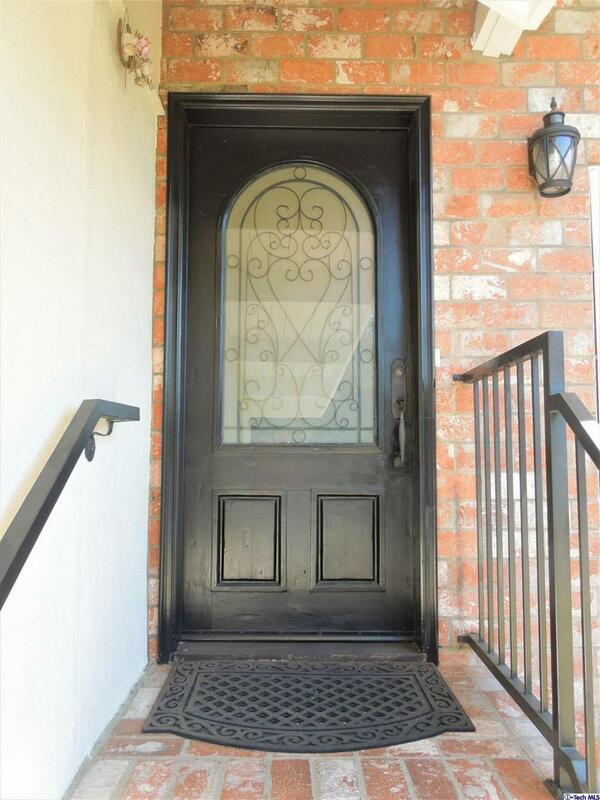 The Architect non other then Carl Maston and the builder Polkignhorn Construction Co. As you walk up to the house you enter into a bright and inviting open floor plan home. This home offers a Living room with fireplace. Dinning area, Family room, Features include hardwood floors throughout the house, 4 Ton central air conditioning, Roof was replaced in May of 2018 with added insulation. Updated Milgard windows. Hunter Douglas shutters, Updated kitchen with granite counter tops. Mostly Cooper Plumbing, Thankless water heater. The house offers Three spacious bedrooms, Three bathrooms, Master bedroom has a walk in closet and wall to wall custom cabinets, Spa like master bathroom. The Family room is overlooking out to the backyard with full resort style living, The backyard offers seating area, and a sparkling pool. Great for entertaining with additional side yard area. It has a large driveway and RV parking space on the side. Close to shopping and entertainment and much much more! 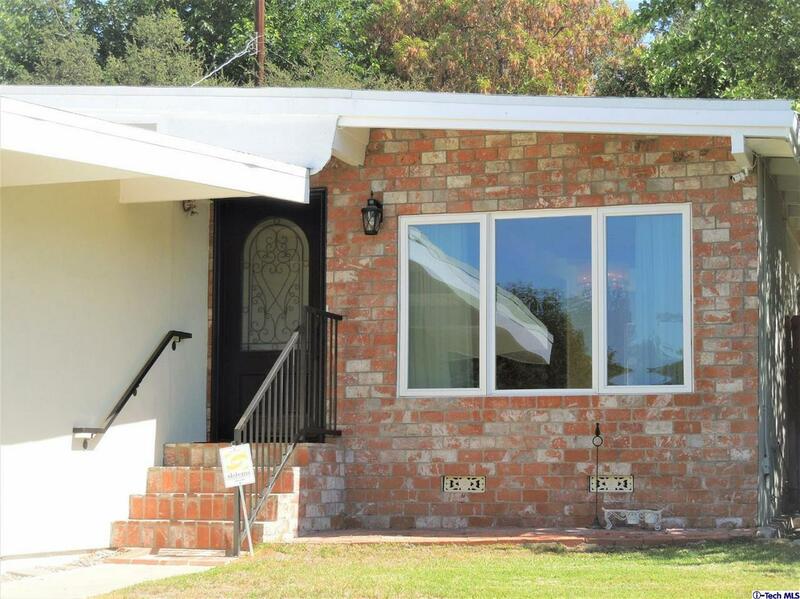 Sold by John Garibyan BRE#00962521 of Johnhart Corp.. 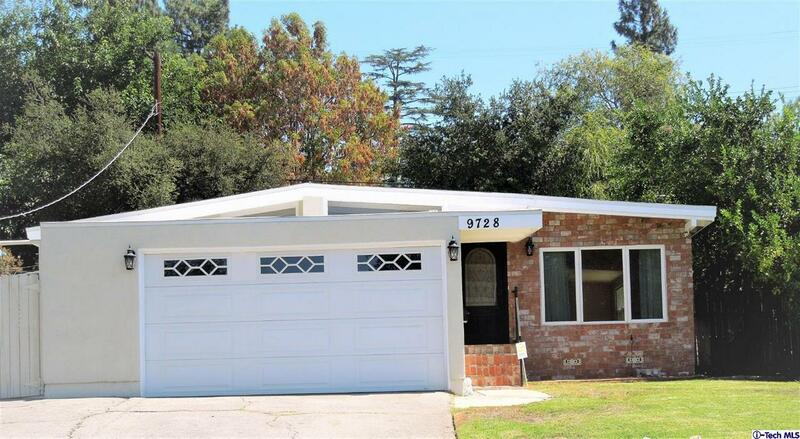 Listing provided courtesy of Khajak Nazarian DRE#00962521 of Re/Max Optima.